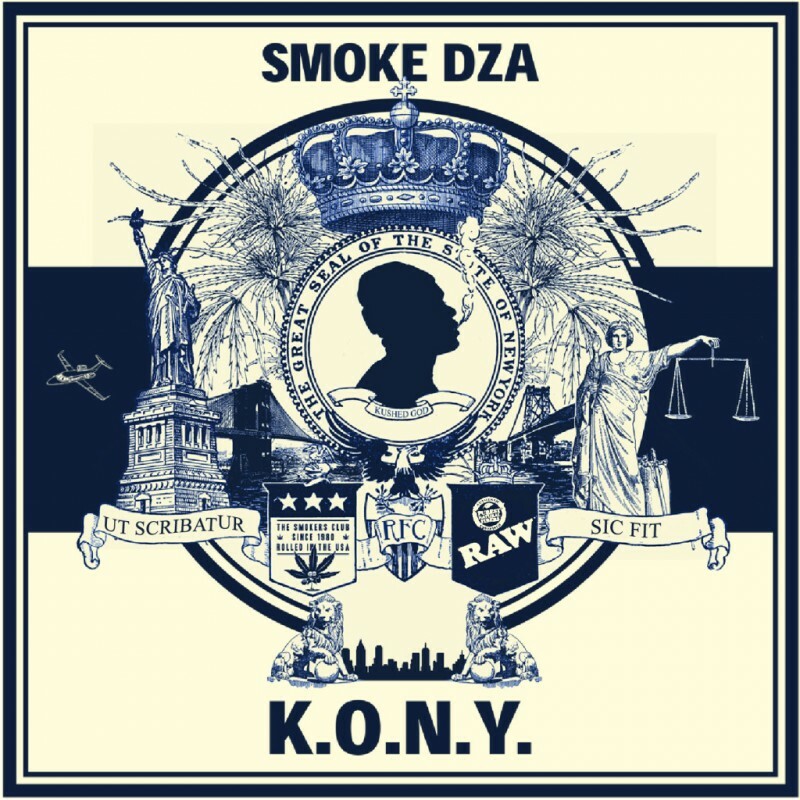 Smoke DZA is roaring back onto the rap scene with his new mixtape, entitled K.O.N.Y., and can be downloaded over on Live Mixtapes. Production and featured artists include DJ Dahi, Ski Beats, Wiz Khalifa, Curren$y, Fat Trel, King Chip, Big K.R.I.T. and so many more. Download K.O.N.Y. now and lend us your thoughts after you take it for a spin. DZA also released his brand new music video for “Game 7,” which features A$AP Mob’s A$AP Twelvyy. Watch after the jump. « HOLY SH*T: Crime In Stereo Are Back!